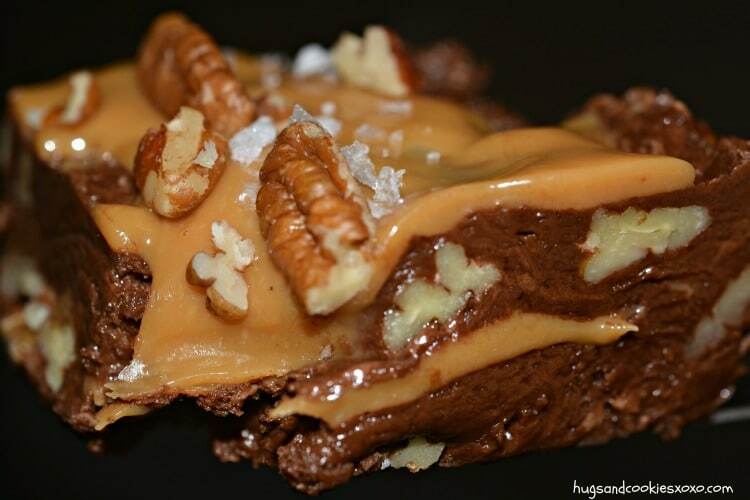 Carmel, pecans and fudge -Oh MY!! To really make this insane, go ahead and toast those pecans just a smidge. 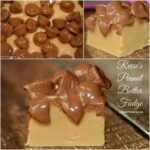 It will bring out their intense flavor and will really make this fudge extra special. I also finished mine off with some sea salt because, well caramel and salt-you know! 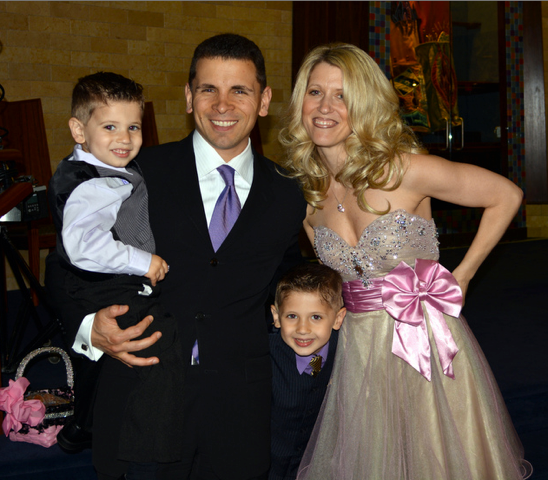 Hope you love this one as much as we did!! 14 oz can of sweetened condensed milk, *divided so read below!! Line an 8×8 pan with nonstick foil. In a microwave safe bowl, melt the 2 types of chips with only 1 cup of the sweetened condensed milk until smooth. Stir in the marshmallow cream. 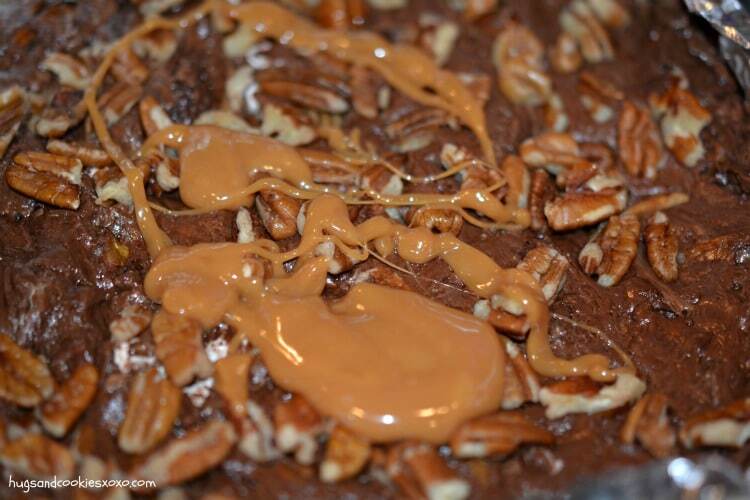 Stir in half the pecans. Pour half this mixture into the pan. 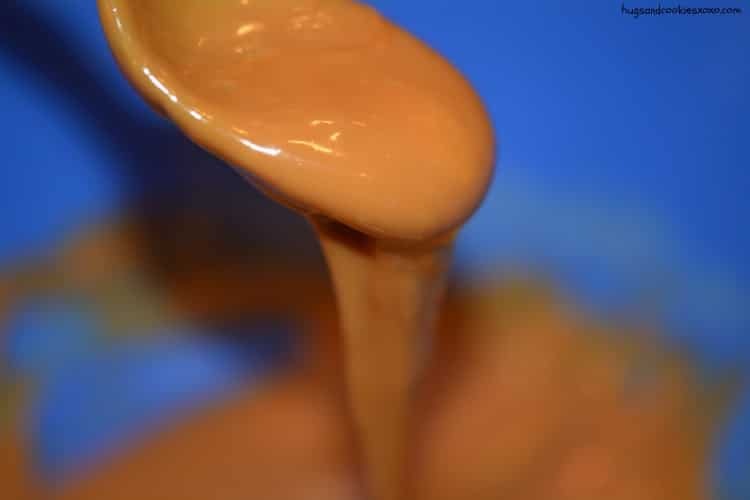 Melt the rest of the condensed milk with the caramels in the microwave until smooth. 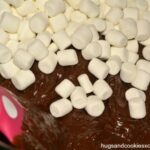 Pour this over the fudge, reserving a little bit for the top later. Return the fudge to the freezer. 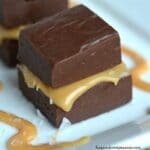 Heat up the rest of the fudge in the microwave just until spreadable and spread over the caramel layer. Top with the rest of the pecans! Add sea salt ad chill a few hours. 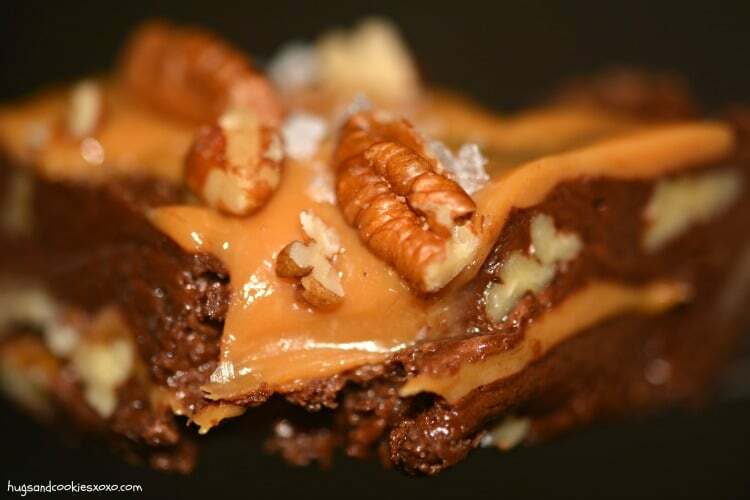 Re-melt the reserved caramel and drizzle it over the top of your fudge. Sprinkle with flaky sea salt if desired. 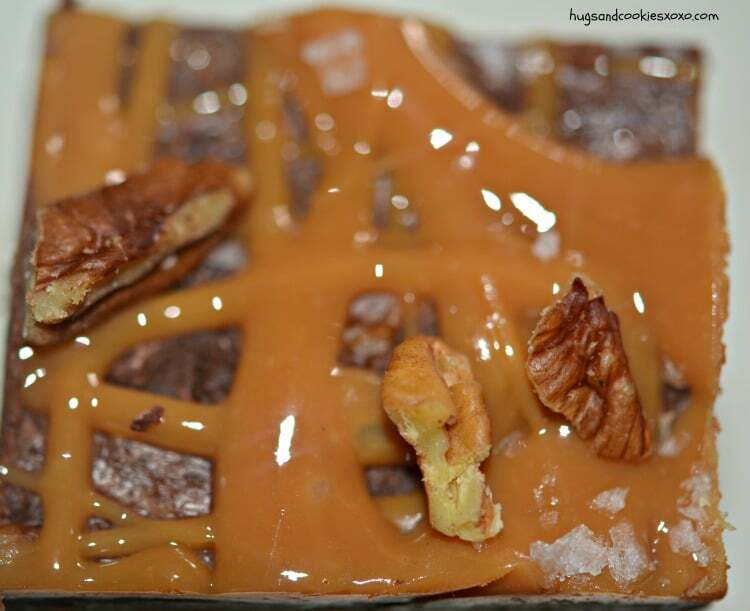 Refrigerate for at least 2-3 hours before cutting, slice into even squares and devour immediately. Adapted from Tip Hero! Check them out! 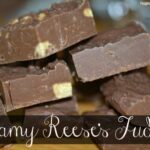 I may die if I make this Turtle Fudge and eat it–the day after I tried on clothes from my closet to see what doesn’t fit and deciding to lower my serving sizes and start walking again (after 2 yrs of back surgeries, etc.). Diets do not work for me–I try to live in the real world. WHY do you do this! That’s not really a question, you’ll notice (no question mark–I’m a retired English teacher!). But, I probably will make it–has everything I really love. I’ll see about using dark chocolate, which I love. 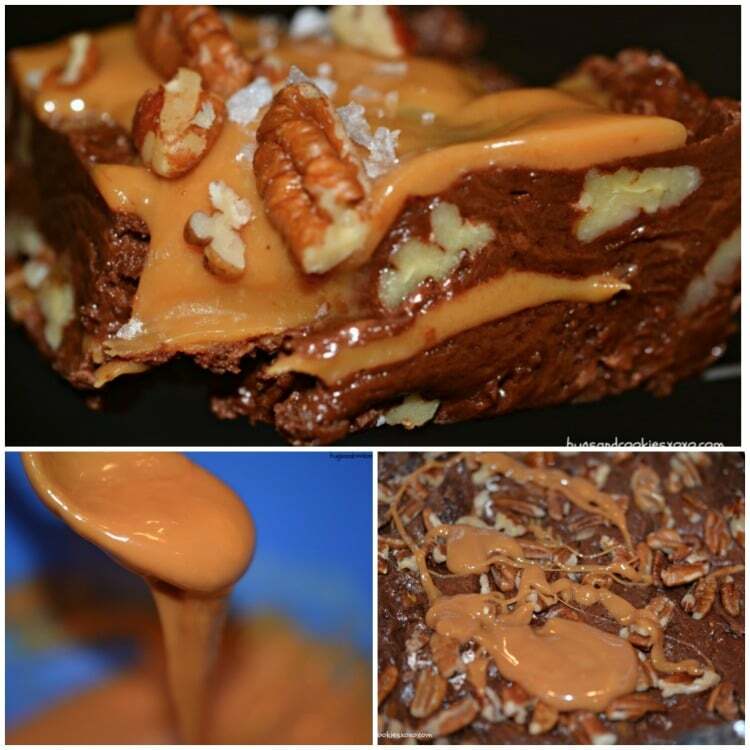 And my husband doesn’t like nuts in anything, so he won’t eat any of this! Thanks for such a luscious recipe!